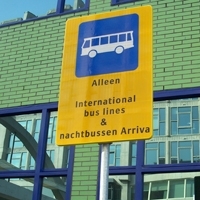 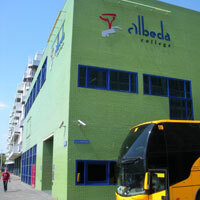 The Eurolines and REGIOJET coaches stop in Conradstraat street. 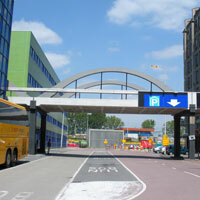 It is a corner of streets Weena and Conradstraat. 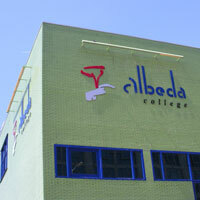 You should a tall building with the sign „Albeda college“.